Kings Glass strives to offer exceptional service to all its customers. Whether it be an individual or a large company, each glass experience is unique and our knowledgeable staff is here to offer guidance and expertise to make sure each experience is tailored to meet specific requirements. Size up to 120" X 180"
Tempered glass is a type of safety glass. Tempering increases the strength of glass by compressing the outer and inner surfaces into tension. 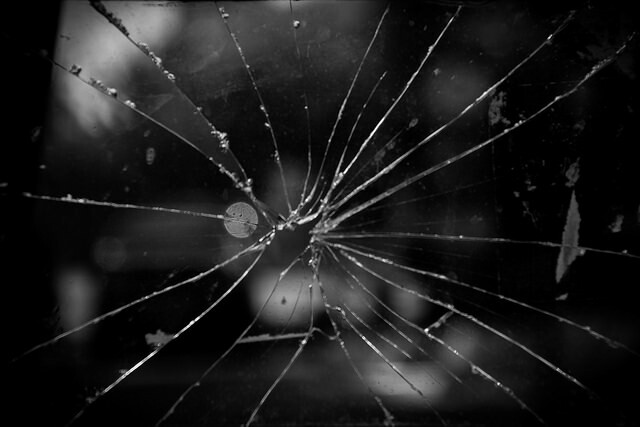 As a result, the glass is four to five times stronger than untempered anneal glass. 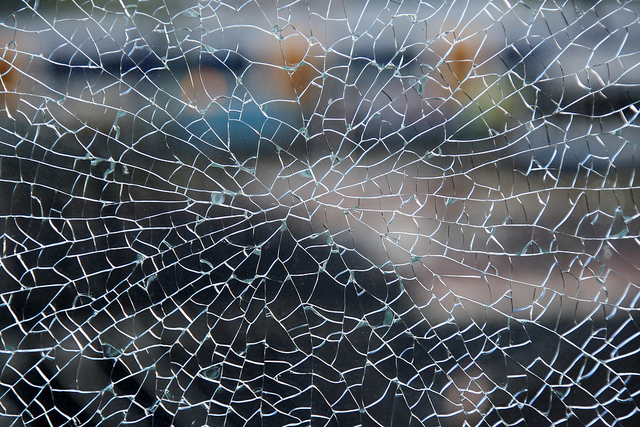 When tempered glass breaks, it shatters into small granular pebbles which eliminates the danger of sharp edges. Tempered glass is used in a wide range of applications but is commonly used for glass in doors, showers, table tops, showcases or any other fixture that requires strength and safety. Our facility tempers glass up to 120" X 180" and thickness from 4mm to 19mm. Customer glass tempering is always welcome. Kings Glass specializes in providing a variety of precision cutting, edging and machining services.